Bizzle let's those who falsely proclaim to be on the throne that their can only be one. 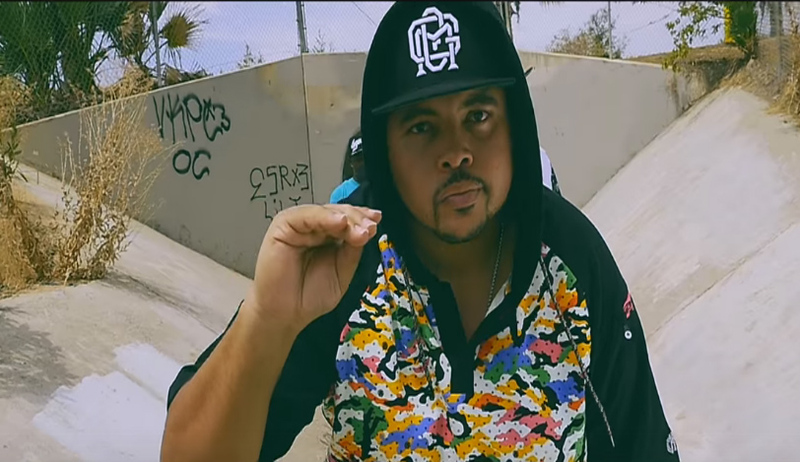 On the The God Over Money artist's latest video for his track "King" he declares that Christ is the one true and living King. "King" which features H.U.R.T. will be featured on Bizzle's upcoming album Crowns and Crosses (10-21-16) and is available for purchase now via iTunes or Google Play.